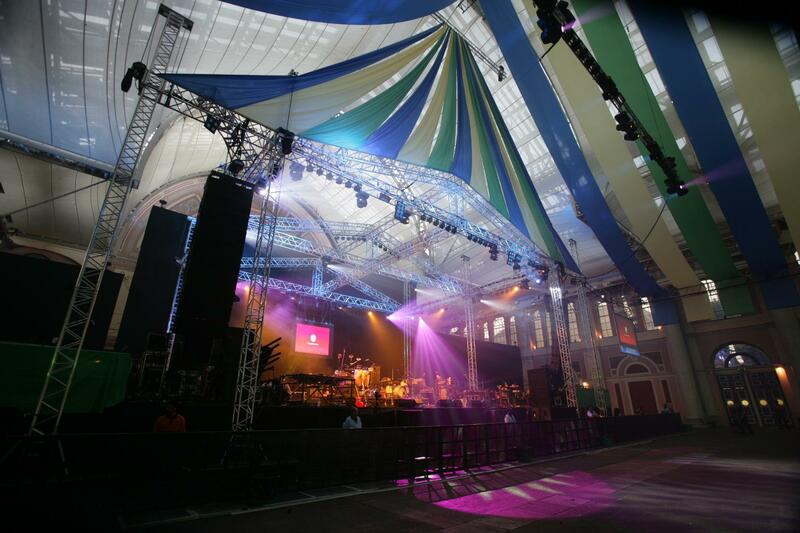 We are fully booked for Wedding events in 2019! 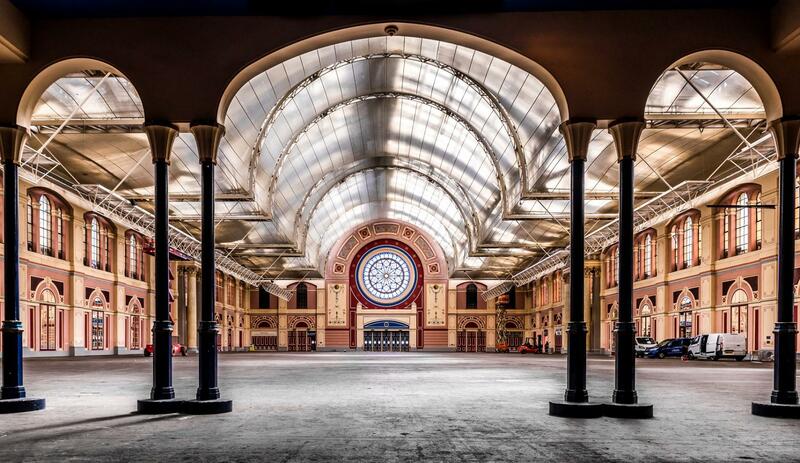 The venue is a 10 minute walk from Alexandra Palace rail station, which takes you to Old Street / Moorgate in 15 / 20 minutes. 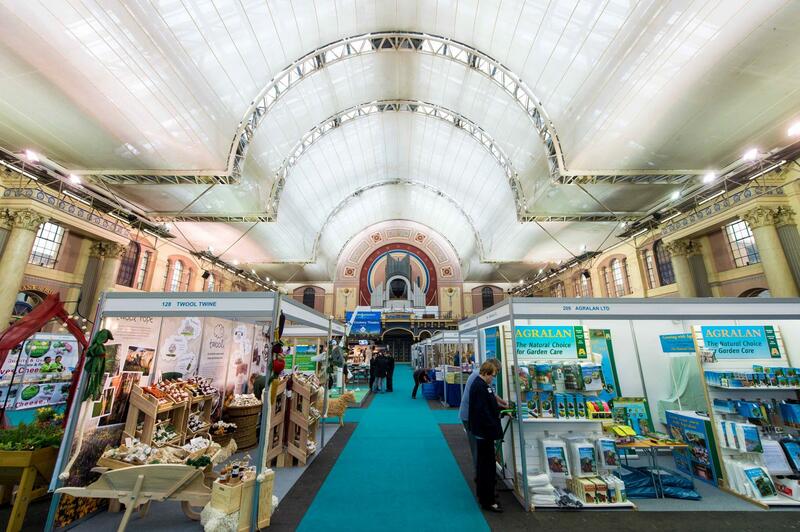 The nearest tube station is Wood Green which is a 5 minute bus ride away. 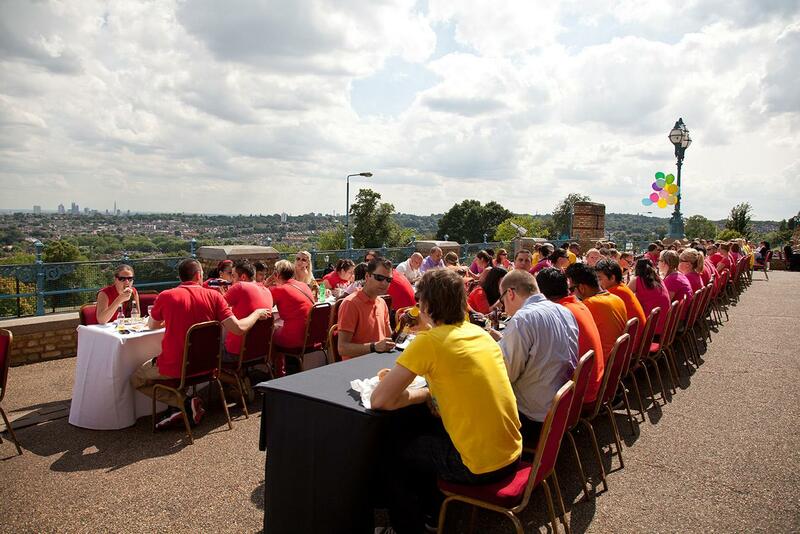 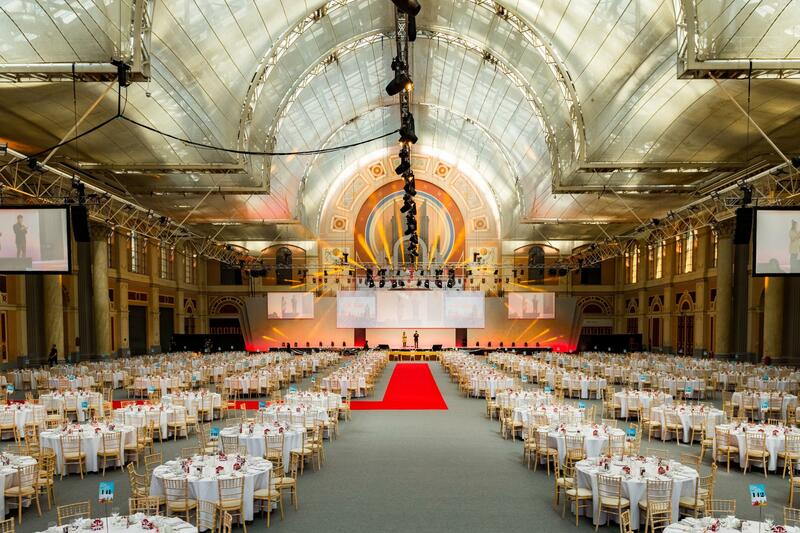 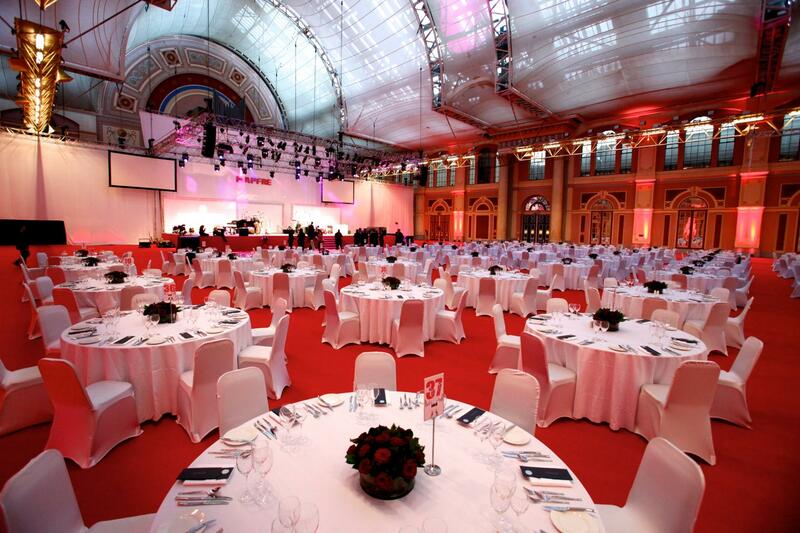 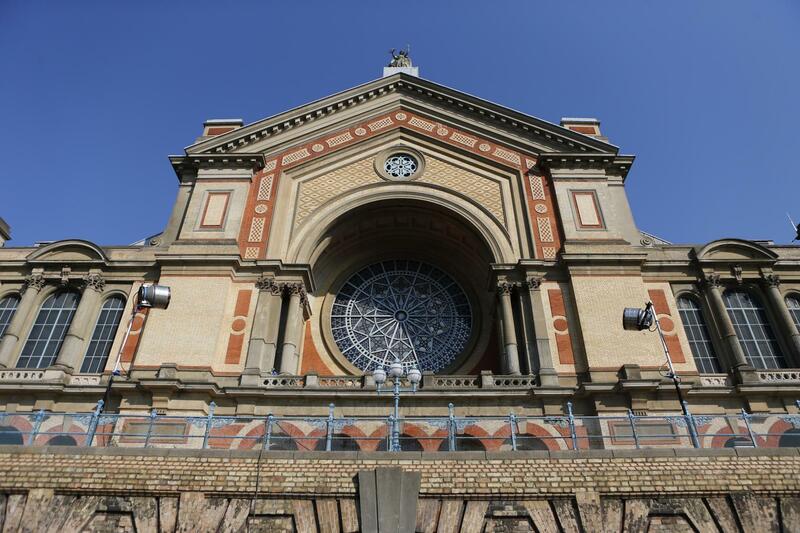 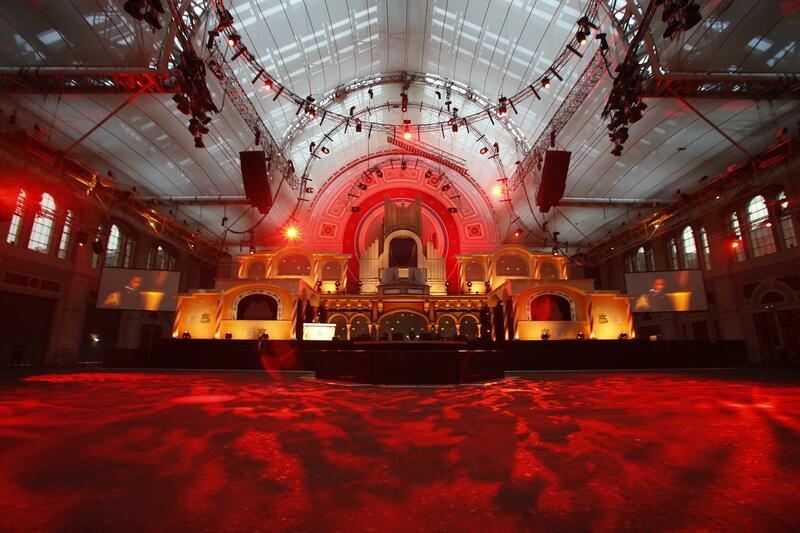 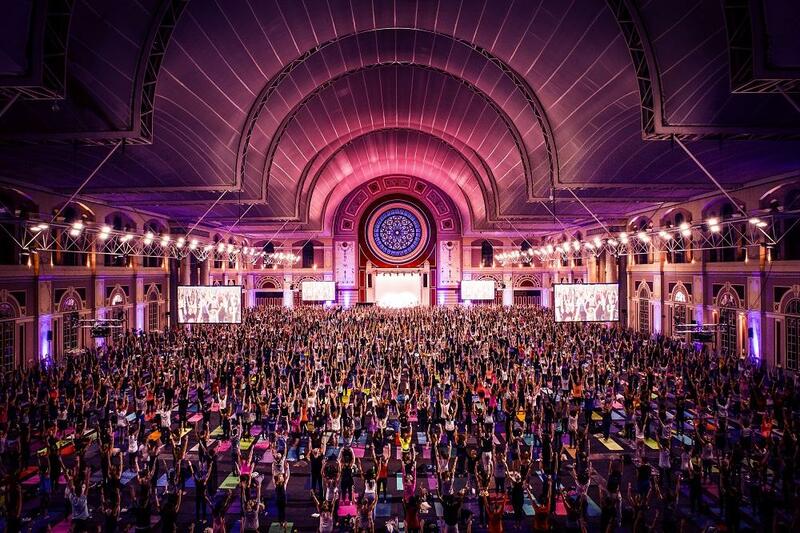 Alexandra Palace is the ultimate iconic venue for any event experience. 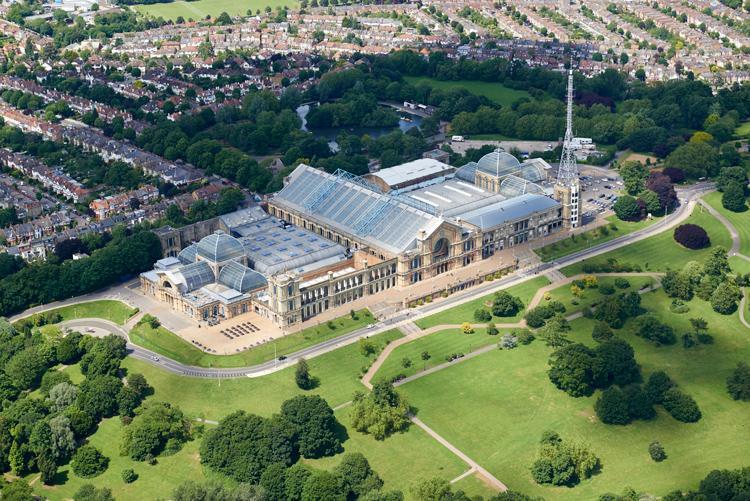 Set in 196 acres of parkland, Ally Pally offers 9 versatile interlinking spaces of all capacities and styles, accommodating meetings of 10 up to concerts and live events of 10,000, and everything in between. 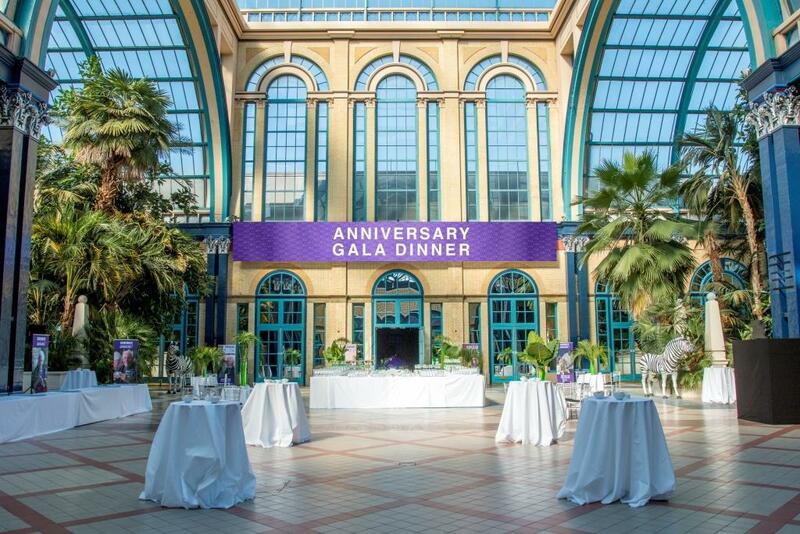 Set in 196 acres of parkland there is also ample outdoor space which provides unrivalled views of London's famous skyline, creating a stunning and unique backdrop for your guests to enjoy. 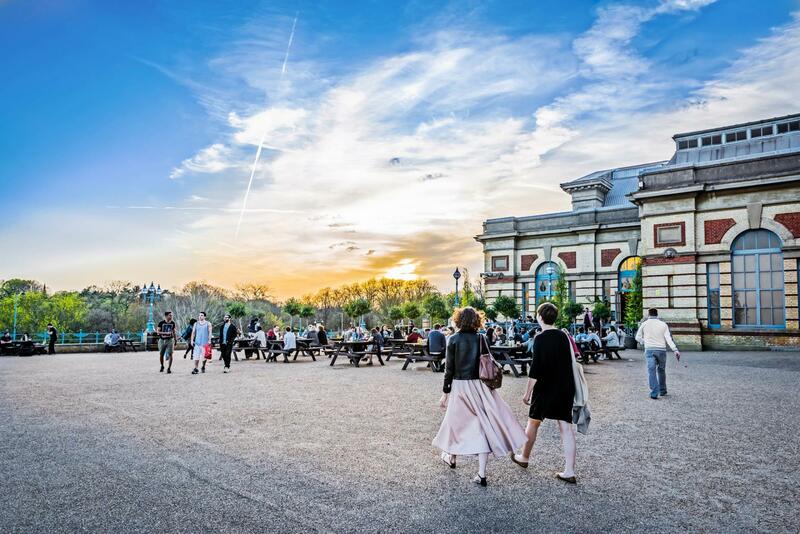 Unfortunately, we do not have any more availability for weddings in 2018 and due to a long-term booking, there is no wedding availability in 2019.